Save up to $1 per Gallon with Kroger and Shell Fuel Rewards!!! 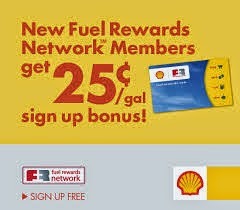 Since June, I have been telling everyone about the Shell Fuel Rewards Network, which is a FREE loyalty program that helps you spend less on gas. But did you know you can save money on Shell gas by also shopping at Kroger? I am a long time Kroger customer. 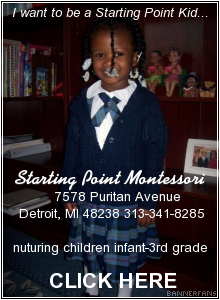 With the many stores that they have throughout the Metro Detroit area, I can stop in at a location in Dearborn to buy a healthy meal for lunch, and pick up all my groceries for the week on my way home at a Kroger location in Northwest Detroit near my home. Kroger prices are great and I always make sure to pick up their weekly ad so that I know what's on sale for the week. But in addition to helping everyone to save money on our groceries, shopping at Kroger can also help us to save money on filling up our gas tanks. 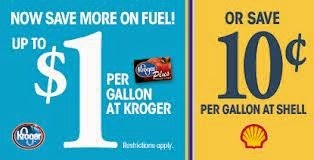 Now, when you shop at a Kroger grocery store, qualifying purchases earn you direct fuel savings of up to $1 per gallon. For example, 100 Kroger grocery points = 10 cents off per gallon at participating Shell locations. Just think as you are grocery shopping for football season tailgating or getting ready your big Thanksgiving feast, you can be earning rewards points at your local Kroger store on your seasonal purchases. 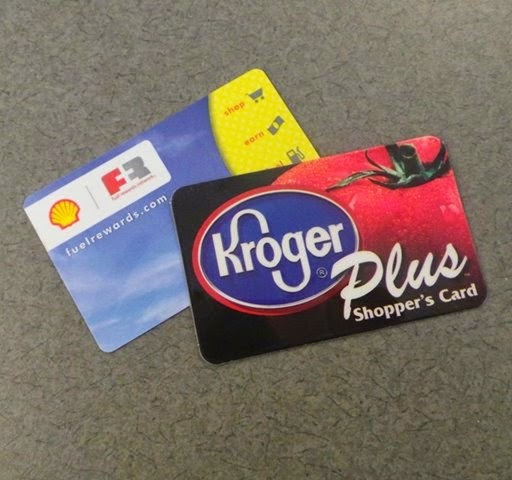 So if you have a Kroger Card in your wallet (or on your keychain), be sure to also keep your Shell Fuel Rewards Network Card front and center too. 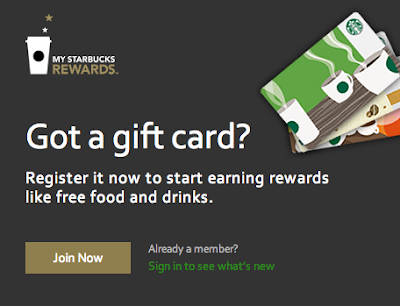 If you don't have a Shell Rewards card, what are you waiting for? 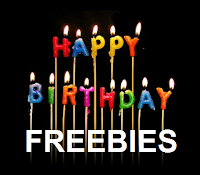 ENTER to WIN a $100 Shell Gas Gift Card!!! 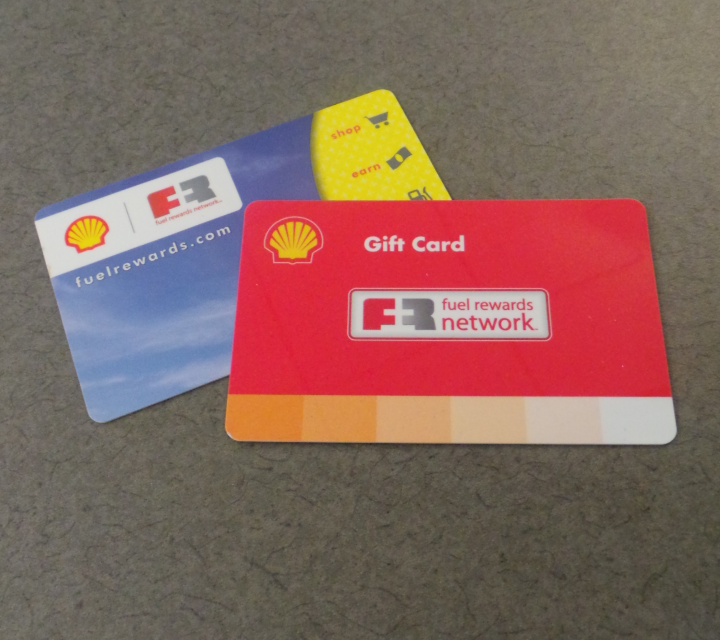 One FREEISMYLIFE reader will win a $100 Shell Fuel Rewards Network Gift Card to help save money on your gas bill during your next fill up - HOLLA to the FREE!!! 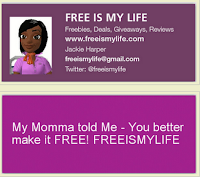 - The contest ends on Monday, November 10, 2014 at 11:59am EST. 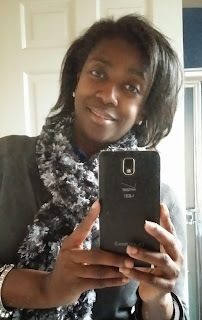 - You can get 20 extra giveaway entries for leaving a comment on this blog post telling about an experience where you have saved money filling up at Shell by being a Kroger customer. AS AN ADDED BONUS, SHELL AND KROGER WILL PICK UP TO 2 OF THE BEST COMMENTS TO WIN AN EXTRA $50 SHELL GIFT CARD EACH - HOLLA!!! READ THESE INSTRUCTIONS CAREFULLY IF YOU PLAN TO LEAVE A COMMENT: Winning one of the two extra Shell gift cards will be based on the quality of your comment: (i.e., 1 – 2 short sentences) that may contain things like (1) how long you been a member of the program, (2) how much money you have saved over time or this year alone, or even (3) a mention of being able to go on a family road trip as a result of their Kroger Fuel Points. You should mention "Shell Rewards" and "Kroger" by name in your comment. Random.org has spoken! Out of 446 entries, Ramdom.org has picked #123! Congratulations the winner of the $100 Shell Gas Card sponsored by Shell Fuel Rewards and Kroger - Jessie C. of Minneapolis, Minnesota !! !